What Is Wet And Wavy Hair? The beauty of wet & wavy hair is that it naturally curls and relaxes, without chemical treatments or much work. 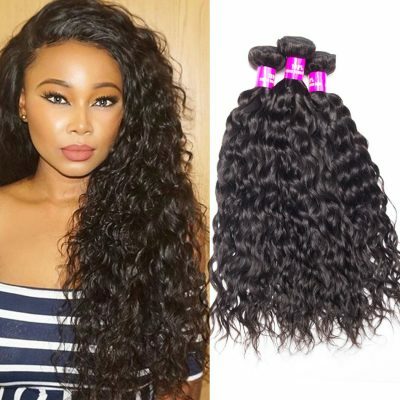 As the name implies, getting your Wet and Wavy hair weave to curl up is easy; simply wash or dampen the hair pieces, and they will form their own waves or curls. This wet and wavy curly hair offer you two different styles. Why Choose Wet And Wavy Human Hair? 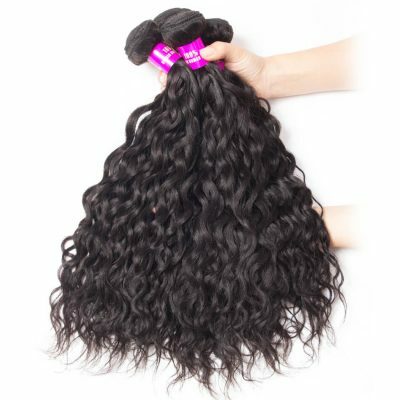 Compared to synthetic weaves, wet and wavy offers you most natural looking weaves. It has a beautiful curl pattern that will provide you with a new look. Wet wavy human hair is also a great choice because of its ability to change from wavy to straight and straight to wavy very easily. No chemicals are used for making hair straight or wavy, which is the most important benefit of wet n wavy hair. They are also long-lasting and provide you with a wide range of styling options. 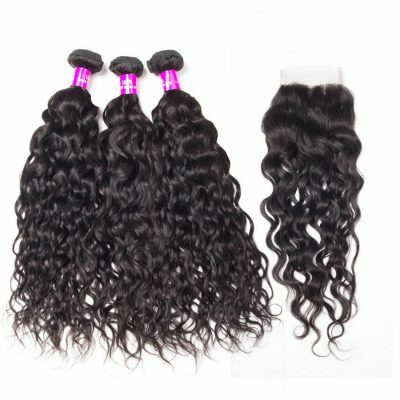 Wet n wavy human hair weave is a premium quality virgin human hair weave that can be dyed, straightened, curled, bleached, highlighted, and reinstalled. If you use this hair, you need not worry about tangles or shedding. 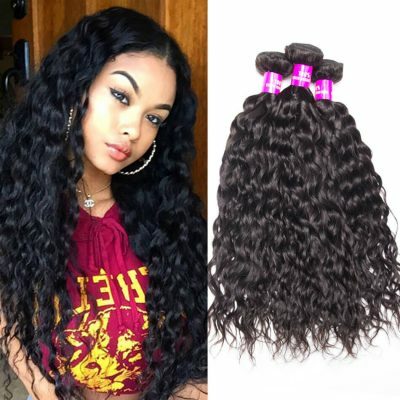 Where To Buy Best Wet And Wavy Bundles? 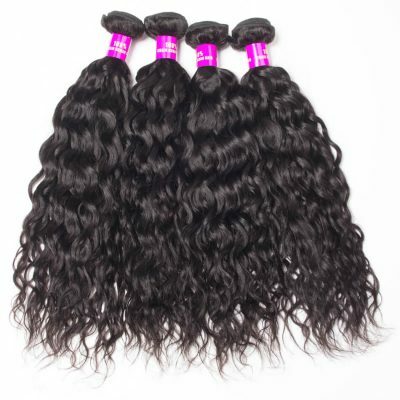 EvanHair offers various Remy wet and wavy human hair bundles products. 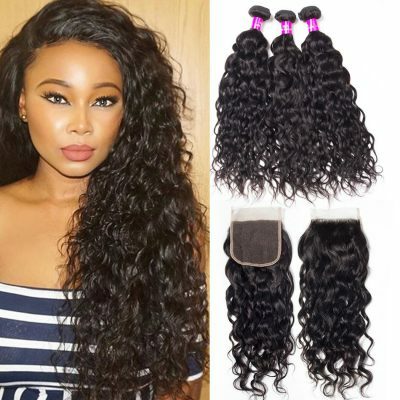 Such as wet and wavy Brazilian hair, Indian wet and wavy hair, Malaysian wavy weave, Peruvian wet, and wavy braiding hair, multiple hairstyles to create your wet and wavy weave hairstyles. 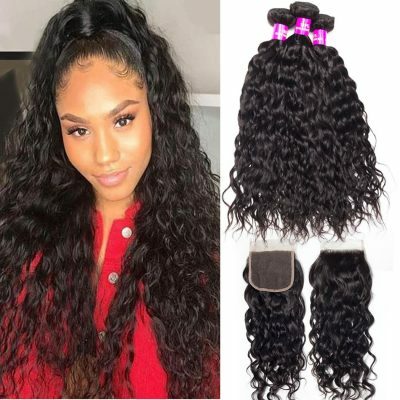 They all 100% virgin wet and wavy hair, Can be well processed by yourself, can be easily Straightened, Curled, dyed, ironed, Bleached and Styled by your favor. It can survive in high humidity and heat. The maintenance requirements of this hair are also very low. EvanHair wet and wavy sew in is an unprocessed, best, wet and wavy virgin hair extensions that come in natural color. This can surely be a sweet gift for your girlfriend, mom, wife, best friend, teen girls, or yourself. Love wet and wavy hairstyles? 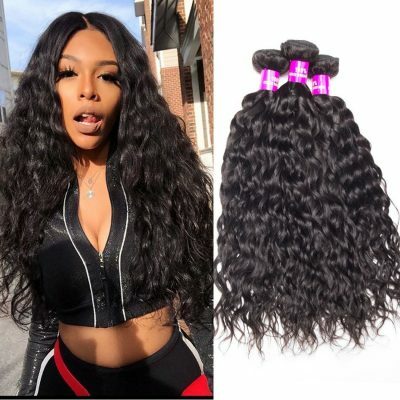 If you also have such a dream, you can surely purchase our wet and wavy weaving human hair to achieve your favorite weave styles. The wet wavy hair is very costly. Therefore, you must be very careful while making an investment. So, How To Take Care Of Wet And Wavy Hair Bundles? 1. Use your fingers or a wide tooth comb to remove knots or tangles from your Wet & Wavy weave. 2. 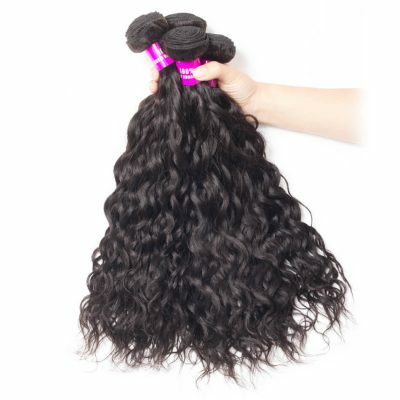 Wash and condition wet wavy weave every 7-14 days with a high-quality shampoo and conditioner. 3. Blow-dry your wet and wavy bundle hair on a low heat setting or allow weave to air-dry completely. 4.Style human hair wet and wavy with a soft bristle brush and your favorite moisturizer or styling products. 5. Avoid using heat styling tools on synthetic wet and wavy hair extension. 6. Braid wet and wavy Remy hair into 2-4 braids before going to sleep. Always sleep with a silk or satin scarf or pillow. 7. Wear your wet n wavy human hair in 2 braids or a ponytail when exercising. 8. Cover your Wet & Wavy weave with a swimming cap when swimming in chlorinated pools and to avoid getting the weave wet.